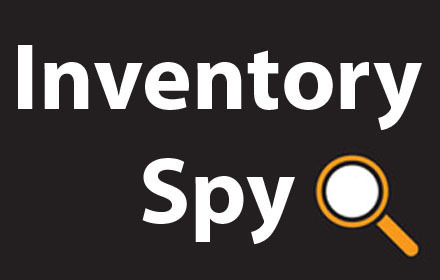 Inventory Spy is now available on the Google Chrome Web Store! This product lets Amazon merchants all over the world secretly view their competitor’s remaining inventory. We create quality applications and do software engineering the right way!